An important component of the Indiana School’s Educational Service Center (ISESC) Risk Management Program, a self-insured Trust that assists public schools in the state with Workers’ Compensation, is its loss prevention available from Reed Environmental. Reed Environmental offers comprehensive occupational health and safety consulting, focusing on application of measurable best practices – from engineering and design – to help both private and public sector organizations proactively manage their operational risks. Part of the success of the ISESC program is contributed to the robust loss control program offered to members. Provided by Board Certified Professionals, Reed Environmental brings decades of experience in safety and risk management to the public sector. The consulting firm has deep expertise in providing loss control services to third party administrators for captives, large group deductible, and other alternative risks markets. 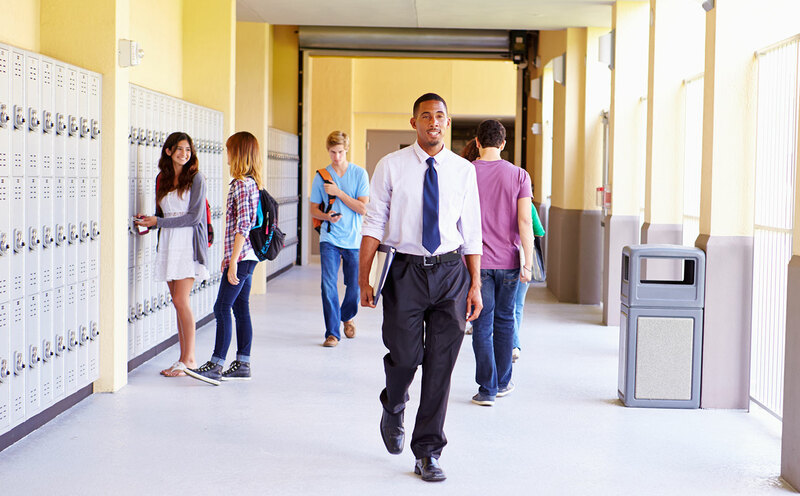 They provide our ISESC group members with the following crucial services to help mitigate Workers’ Compensation accidents and injuries and make safety a priority throughout each school member. Also provided is sustainable ergonomic management to minimize costly back, shoulder and other ergonomic-related soft-tissue injuries. In addition, industrial hygiene services are made available for OSHA compliance and to minimize risks associated with indoor air quality like mold and other school-related exposures.